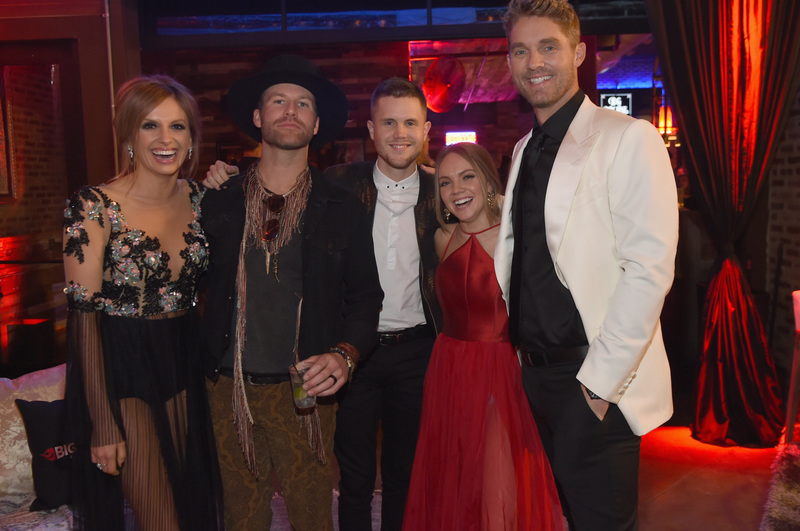 Big Machine Label Group hosted its annual CMA Awards After Party in Nashville at FGL House to celebrate “Country Music’s Biggest Night” and the reunion of Sugarland. 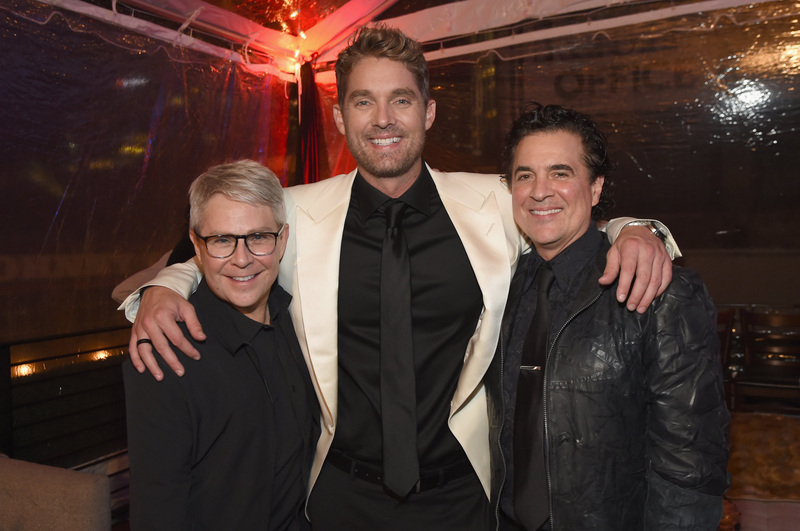 Brett Young presented Song of the Year to Little Big Town, who accepted on behalf of BMLG labelmate Taylor Swift for penning the band’s “Better Man.” (Swift’s highly-anticipated sixth studio album reputation will be released tomorrow). 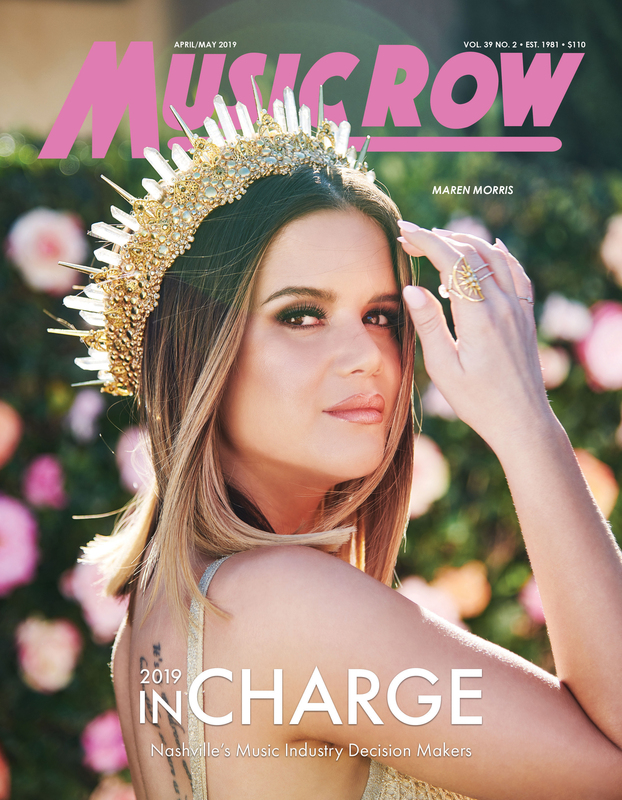 Among those in attendance were Mayor Megan Barry, NASCAR driver Jimmie Johnson and ABC’s The Bachelorette’s Luke Pell. 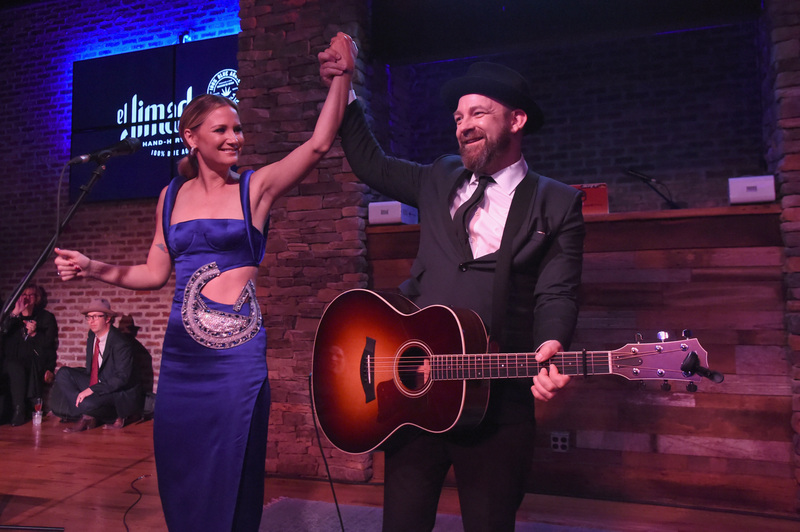 Sugarland returns for an acoustic set of their smash hits.